LG has filled its latest smartphone with a mixed bag of budget and midrange specs and features. By appearance alone, you’d think the Q Stylo+ was a midrange device, but after a bit of usage, there’s the realization that is not the case. 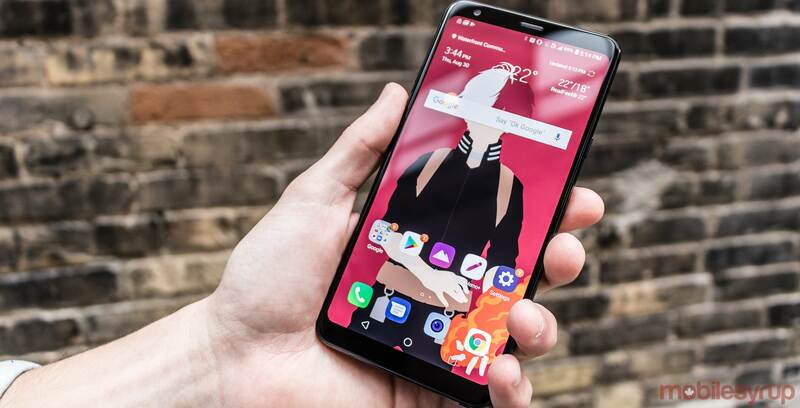 The LG Q Stylo+ is a niche budget phone that combines the elegance and subtleties of a modern 18:9 aspect ratio handset, with the performance and camera experience of a budget smartphone. But its modest cost and included stylus help make the Q Stylo+ perfect for those who want a Galaxy Note series smartphone but can’t afford the Galaxy-sized price tag. The Q Stylo+’s main attraction is its stylus. 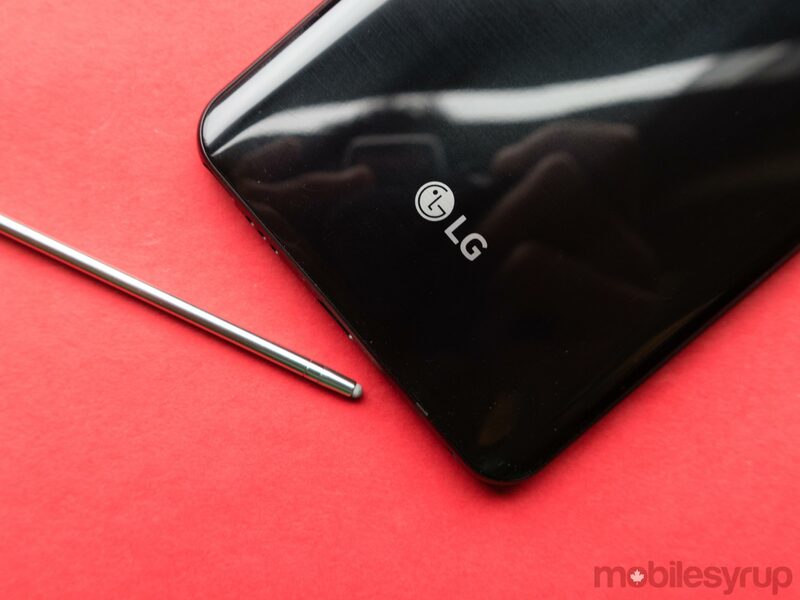 The accessory works and looks similar to the stylus that comes with the LG Stylo Plus 3. The stylus allows the user to jot down and share notes when the phone is locked, use a magnifying lens, capture GIFs, and take annotate screenshots. The stylus works fine, and I even found myself in situations where I was happy I had access to it. At one point, I was in a product briefing and I quickly wanted to take some notes, so I grabbed the stylus and got immediately to writing. There was also another situation where I wanted to take a closer look at an image. So I took out the stylus and used the device’s Pop Lens. I also found the stylus useful when editing screenshots. Taking it out allowed me to jot down notes on a web page in a quick fashion. Also, editing my friend’s photos — to make fun of them, of course — was a breeze. Compared to the styluses Samsung has shipped with past Note series smartphones, there are a couple of notable differences. The Note 8’s stylus, for instance, looks more premium and comes with a couple of actual buttons. It also feels better made, with the satisfying click it produces when you either put it in or take it out of the Note 8. Additionally, the Note 8’s stylus is more usable, with functionality like Bixby Vision and Translate built-in. Further, Samsung kicked things up a notch with the Note 9’s stylus, allowing it to work as a shutter button for the smartphone’s camera. 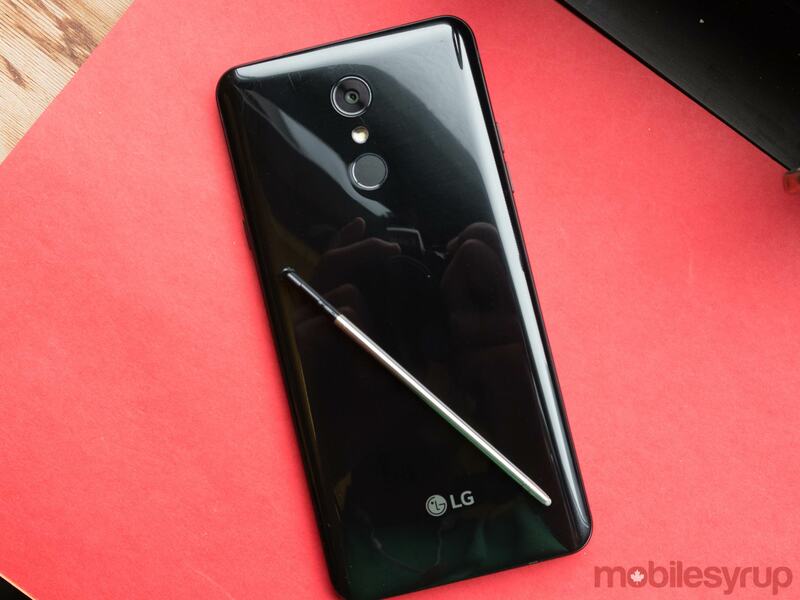 None of this is a knock against the LG Q+ Stylo and its stylus, however. The included stylus is good. In fact, it’s probably the best aspect of the handset. Best of all, the entire device, stylus included, is a lot more affordable than Samsung’s expensive Note series of smartphones. 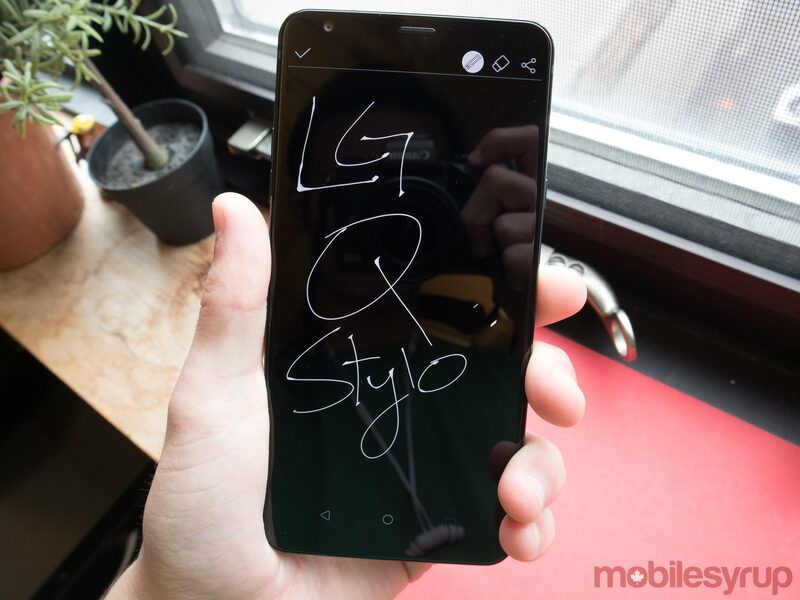 The Q Stylo+ takes its design cues from 2017’s LG Q6. While the Q6 wasn’t last year’s best midrange smartphone, I thought it was 2017’s most attractive midrange handset. With many of the other phone manufacturers stepping up their budget device game I’d be hard-press to call the Q Stylo+ the prettiest budget smartphone on the market, but it’s up there. Similar to the 6.1-inch G7 ThinQ, the notchless 6.2-inch Q Stylo+ has a rounded frame. And while the G7 has slightly more screen real estate — 80.2 percent screen versus 82.6 percent — LG did an impressive job of improving the Q Stylo+’s overall screen-to-body ratio. This is especially noticeable when comparing it to last year’s Q6, which featured a 78 percent screen-to-body ratio and the Q Stylo+’s predecessor, the Stylo 3 Plus, which sported a 72.1 percent screen-to-body. 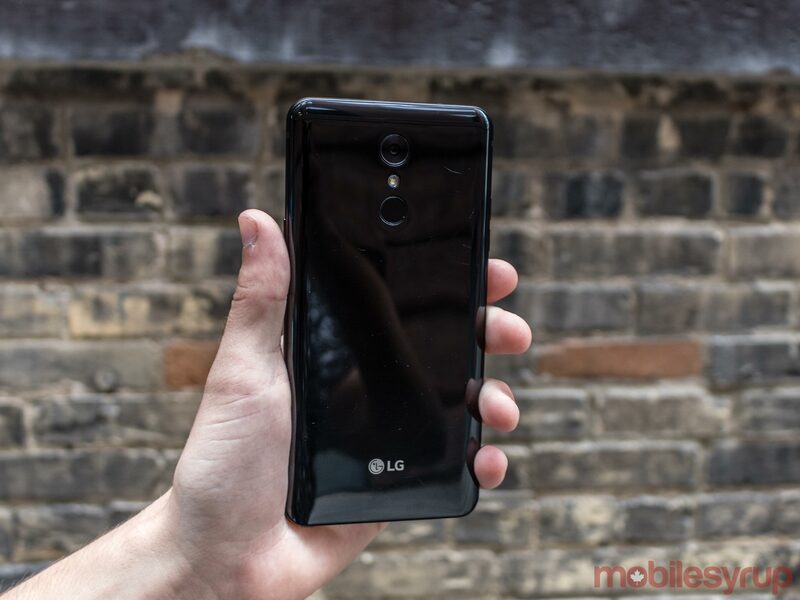 In comparison to those two latter phones, LG took in the bezels from all around the device and even removed its own branding from the device’s bottom bezel. Similar to the G7, the Q Stylo+’s IPS LCD display has a natural cold tint. The phone offers a ‘comfort’ view that adds a warmer hue to the display, and with the slider, users can increase or decrease the tint. Unfortunately, I feel that there’s no middle ground; the phone’s panel is either too cold or too warm. I feel that the display wasn’t impressive or immersive. While watching Netflix and YouTube, the colours were accurate, but the panel lack of vibrancy and its 390 pixels per inch pixel density didn’t captivate me. I was easily motivated to turn to another phone to watch videos. The device’s 2.5D curved glass display does help, but it was not enough. The autofocus on the phone’s 16-megapixel shooter, I felt left a lot to be desired. I took the phone to Toronto’s Fan Expo, which presented a challenging lighting scenario for the Q Stylo+. I found that all of my pictures were oddly blurry. After noticing this issue, I would tap on display and try to be perfectly still so that the phone could snap a sharper image. Since noticing the odd difficulty the phone had with auto-focus, my pictures ended up decent. The Q Stylo+ doesn’t do very much post-editing which causes the phone’s images to look more accurate, and less ‘perfect’ like pictures taken with Samsung’s Galaxy line. The photos, however, were not overly sharp, compared the LG Stylo 3 Plus. As for low-light environments, the pictures were quite noisy and overexposed. The phone’s actual performance is its biggest downfall. The Q Stylo+ features 3GB of RAM and a budget Snapdragon 425 processor. Additionally, it supports LG’s UX skin running on top of Android 8.1 Oreo. I found that Instagram and Google Chrome would lag when scrolling, which most often happened when I had a variety of other apps opened. Further, when multiple apps are running in the background the whole experience slows down. This is likely due to the phone doesn’t feature enough RAM. I also experienced loading issues with apps like Netflix and YouTube. The Q Stylo+ has a 3,300mAh battery that can get someone through a full day with standard usage. Overall, I would experience about three hours of screen-on time, which included a bit more than an hour of YouTube and Netflix usage. Depending on how actively I used my phone during the day, I could get through an eight-hour workday, plus have enough time to get home and play around with it for a bit. That said, I’d never suggest leaving it overnight. With its $399 starting price, and with phones getting more and more expensive, the Q Stylo+ is worth the price tag. And on two-year terms at Koodo, Virgin Mobile and Fido (typically their second lowest price tier, such as Koodo's 'Tab Medium') the phone is available for $0 down. The Q Stylo+ serves a niche market. I’d say the handset is not for users who are looking for the fastest phone, with the best camera or the best viewing experience. Instead, those looking for something affordable, stylish and comes with its very own stylus. "For those looking for something affordable, stylish and comes with its very own stylus"